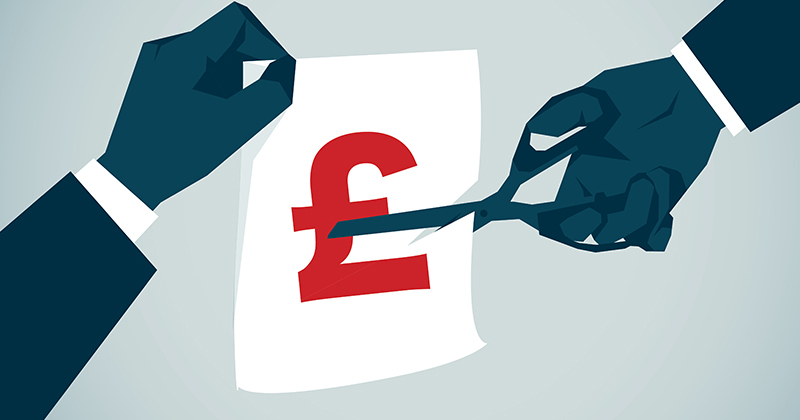 The government is to scrap FE teacher bursaries, in a move that has been described as a “slap in the face” for the sector. The Department for Education said today that the current FE teacher bursaries, including both subject knowledge enhancement funding and initial teacher education bursaries, will not continue after this academic year. James Noble-Rogers, executive director of the Universities Council for the Education of Teachers, said: “This is a slap in the face for the FE sector and its students. At a time when the DfE has, quite rightly, developed an ambitious new teacher recruitment and retention strategy for schools, the FE sector is again being left in the cold. Currently, maths trainees can receive a £25,000 initial teacher education bursary if they have a 2:2 degree or above, and English trainees can receive £15,000 if they have a 2:1 or above. All bursaries that have already been approved for this academic year will be paid out, but no more will be offered. In a statement, skills minister Anne Milton said the government would be investing up to £20 million in “new programmes designed to recruit and develop FE teachers”. However, the DfE confirmed that no more money would be going towards bursaries in any subject. The department said the bursaries were always intended to be time-limited programmes to support growth in subjects with a shortage of FE teachers and that it had now achieved this goal. When including the 300 graduates who received bursaries to train in teaching learners with additional needs (which were scrapped in 2015/16), the DfE said it invested £28 million to support 2,200 graduates. Future investment includes £5 million in the Taking Teacher Further programme, to attract industry professionals into the FE sector, and £8 million through T-level Professional Development to make sure providers are ready for T-levels. Interesting article but no mention of what FE stands for.